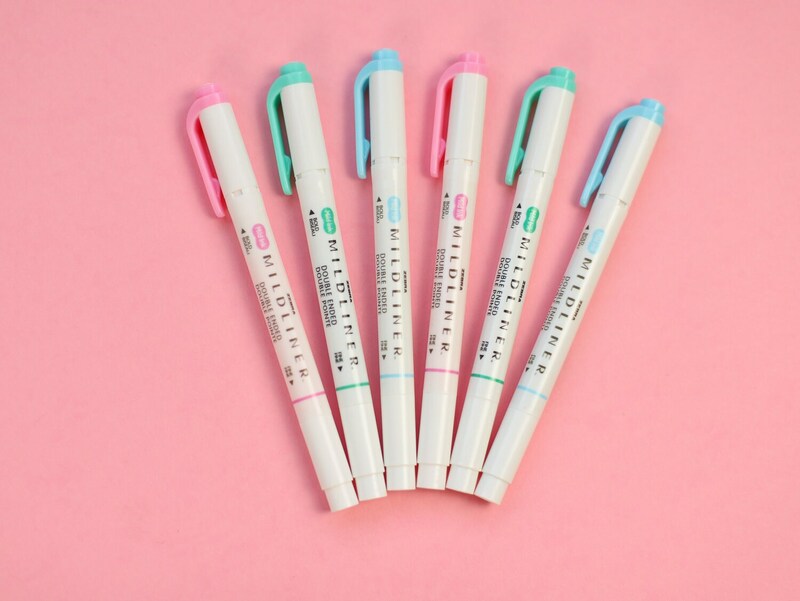 Pastelly markers have become a staple in my Bullet Journal Supply kit! 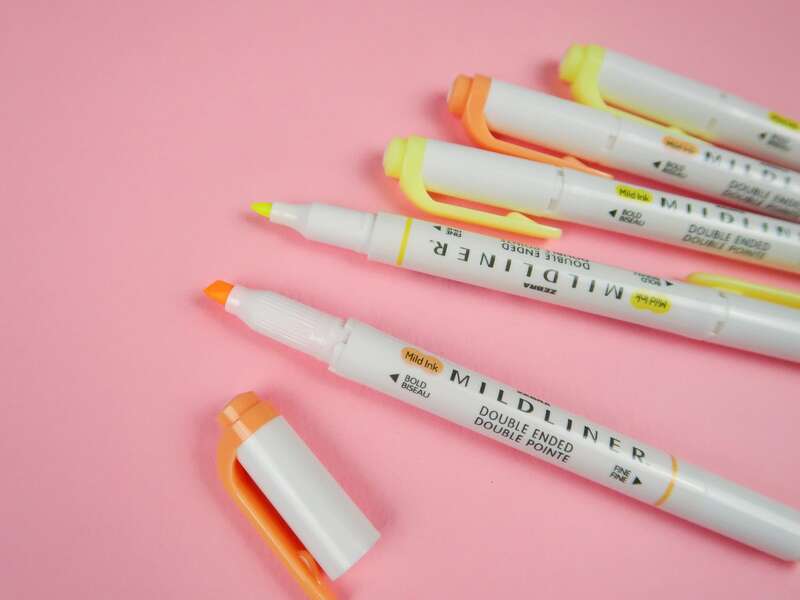 These double ended Mildliner markers by Zebra come in a range of subdued colours- are Japanese imports and aren't commonly available in the UK. 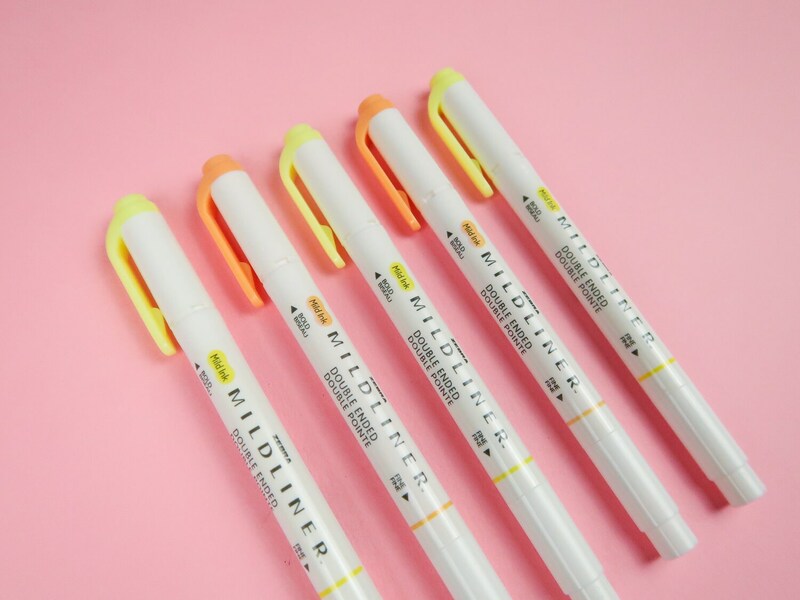 Each pen has a wide end which is great for highlighting, and a thin end for slim lines. 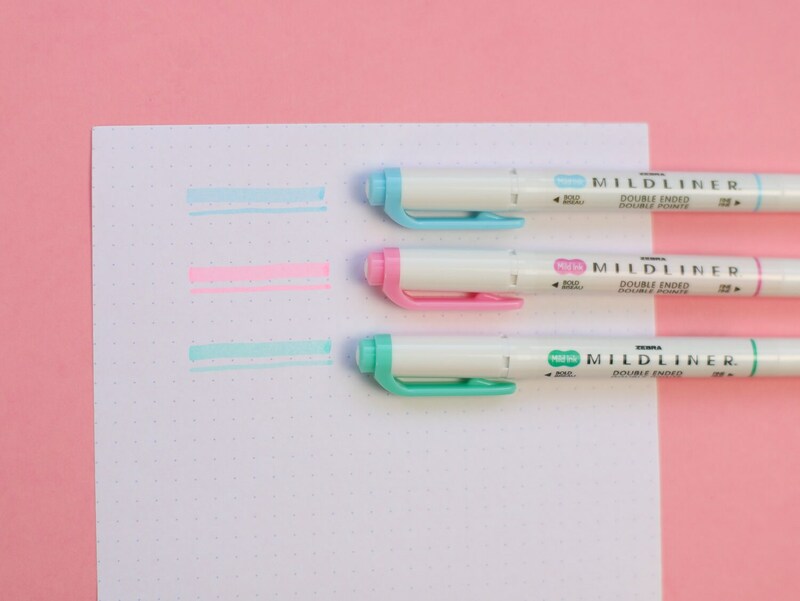 Perfect for decorating your Bullet Journal, doodling and lots more! 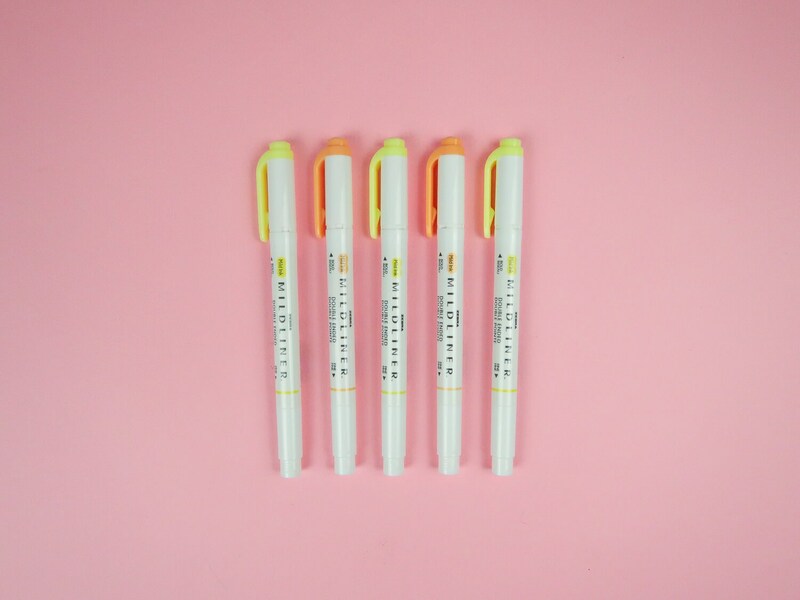 Available in 5 mild colours- this listing is for ONE PEN only. 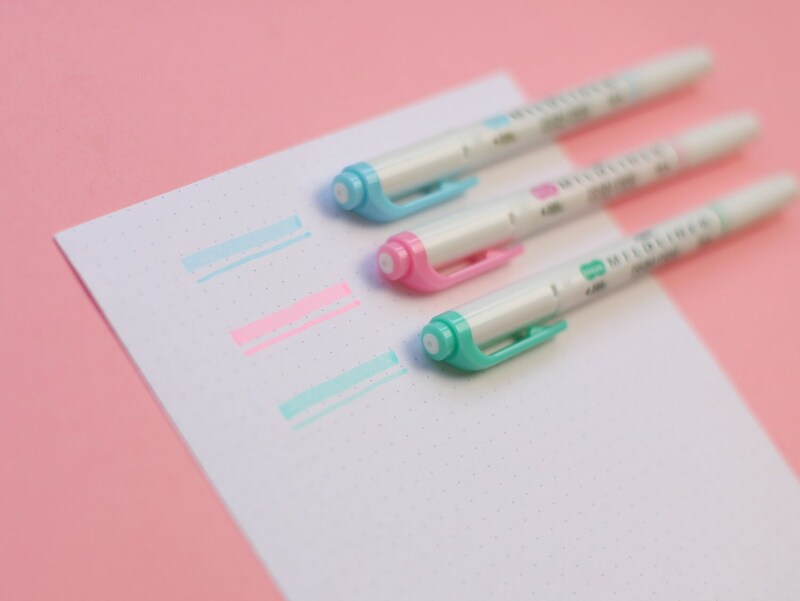 Select your colour before checkout. Nikki McWilliams Ltd, C/O Walker Dunnett & Co, 29 Commercial St, Dundee DD1 3DG. Quick delivery. Beautifully packaged. Thanks.